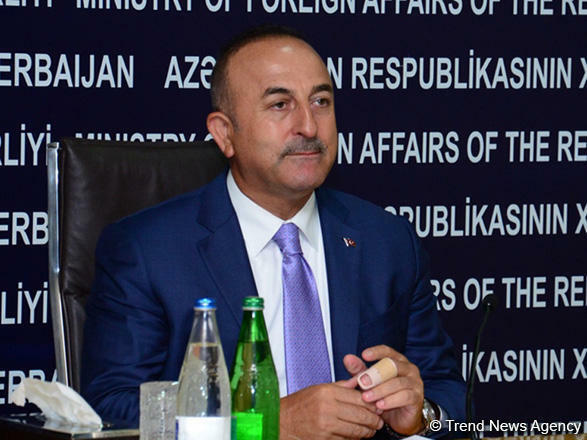 The format of Turkey-Azerbaijan-Georgia, Turkey-Azerbaijan-Iran, as well as Turkey-Azerbaijan-Turkmenistan cooperation contributes to the strengthening of stability in the region, Turkey's Foreign Minister Mevlut Cavusoglu said, Trend reports via Turkish media. Cavusoglu noted that such cooperation formats are very important for Turkey. The foreign minister further added that such cooperation formats contribute to the economic and political development of the region.